Corruption is characterized as the abuse of public resources, power and position to provide unfair advantage to individuals, families and friends. Common public resources that often pocketed by politicians are money, goods, medical aid funds and budget allocations. Corruption is a complex problem that affects social, economic and political aspects in almost all countries. Corruption can undermine democratic institutions, slow down development projects and may even cause destabilization in the government. It is high time that people be more conscious of the corruption in our midst today. Knowledge and public awareness of corruption can help minimize the problem. 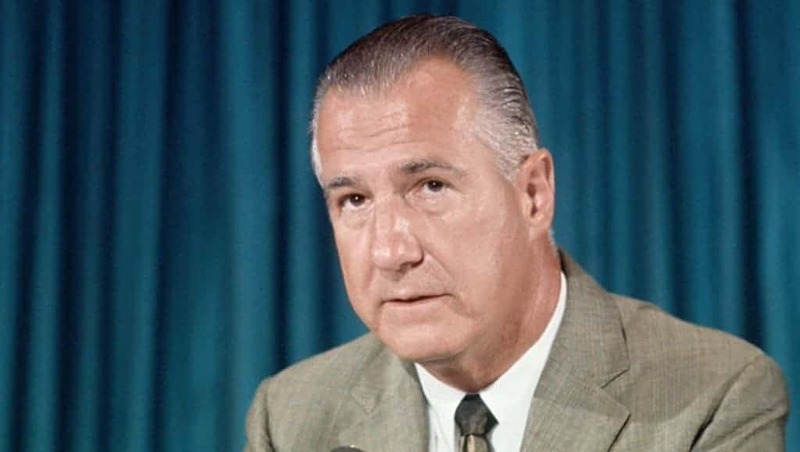 Spiro Agnew was Vice President during the term of President Richard Nixon. He was in the position from January 1969 until his resignation in 1973. He resigned when a federal jury investigating his widespread graft had begun. Initially, Agnew had denied the graft charges but he later entered into a plea agreement with the Department of Justice that he will not contest in a single charge that he cheated the government. The judge fined him for $10,000 and sentenced him to 3 years of probation. In 1983, he was forced to pay the state of Maryland the amount of bribes that he had accepted which amounted to $268,482. Randy Duke Cunningham is a Navy fighter pilot during the Vietnam War. 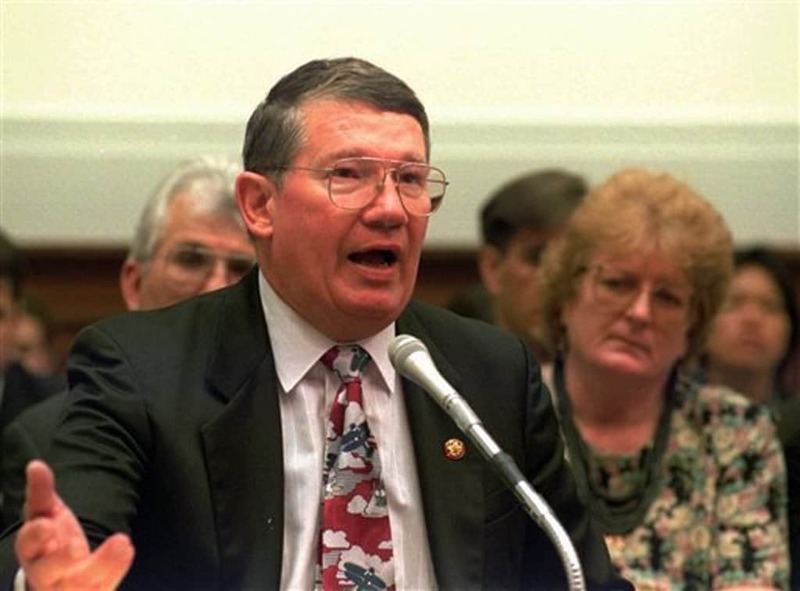 He served as a Republican in the U.S. House from 1991 to 2005. He resigned in 2005, after he pleaded guilty to bribery charges. He acknowledged that he had taken at least $2.4 million. The highest known bribery a congressman had received. He used bribes to buy a mansion, condominium, Roll Royce and yacht. On March 3, 2006, he received 8 years imprisonment and was ordered to pay back $1.8 million. Cunningham was released in prison in June 2013. Budd Dywer was a Republican member of the House of Representative from 1965 to 1970. 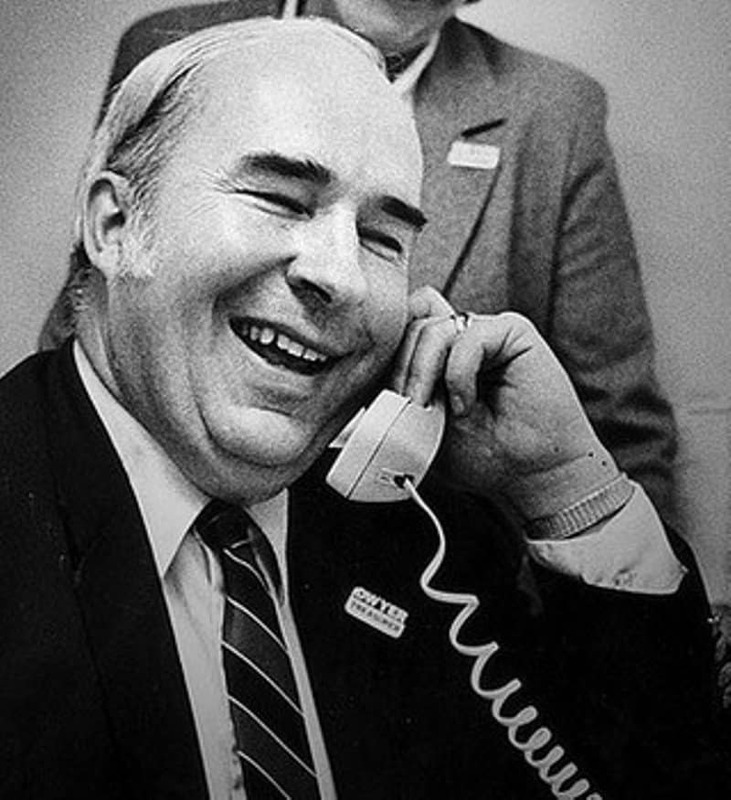 He also served in the U.S. Senate from 1971 to 1981 and later he served as the treasurer of Pennsylvania from 1981 until the day he took his own life. Dywer was scheduled for sentencing after he was found guilty of taking $300,000 from a private company in exchange for a $4 million state contract. He was also guilty of mail fraud and conspiracy to commit bribery. During the press conference of January 22nd, 1987, Dywer pulled out the trigger on .357 and took his own life. 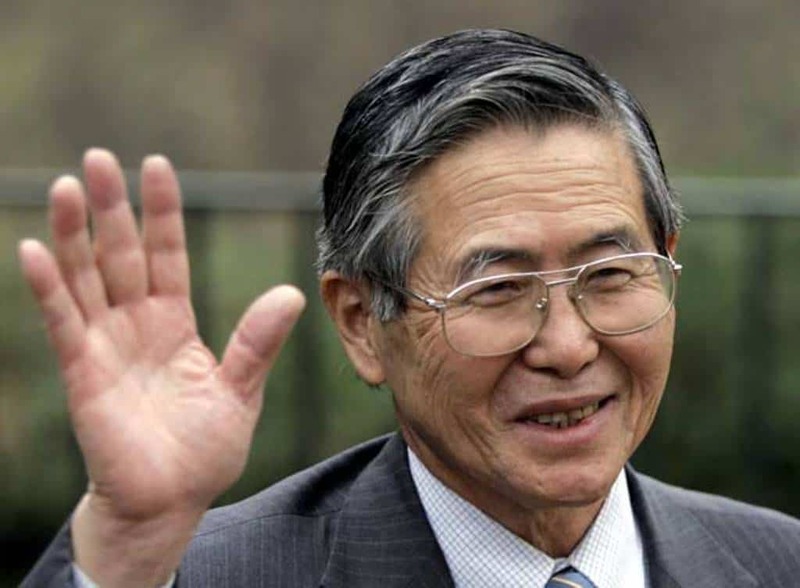 Alberto Fujimori was the 90th President of Peru. He was in office from 1990 to 2000. He had fled to Japan when the news of his corruption was disclosed to the public. Fujimori was sentenced to seven and a half years in prison for embezzlement and another six years for corruption and bribery charges. He was also convicted of human rights abuses, murder and kidnapping and was sentenced to 25 years imprisonment. Japan had denied extradition requests from the Peruvian government. However, he unexpectedly went to Chile. On September 21, 2007, upon the request of Peru, the Chilean Supreme Court had granted the extradition of Fujimori to Peru. Sani Abacha was Nigeria’s head of state from November 17th, 1993 to June 8th, 1998. During his regime, he and his family had reportedly stole £5 billion from the government funds. Abacha had died in 1998 while staying in his villa in Abuja. The cause of death was sudden heart attack though there are unconfirmed reports that he was poisoned. 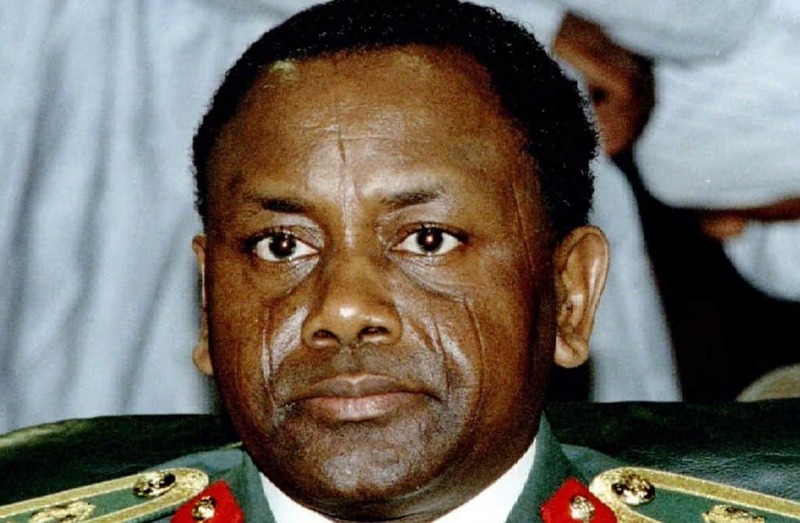 In March 2014, the United States Department of Justice had revealed that it had frozen $458 million dollars believed to have illegally acquired by Abacha and his group. Saddam Hussein was the Iraqi president from July 16th, 1979 to April 9th, 2003. In 2003, several hours before the United States invasion, he had ordered the Iraq’s Central Bank to transfer $1 billion from government coffers to his personal account. 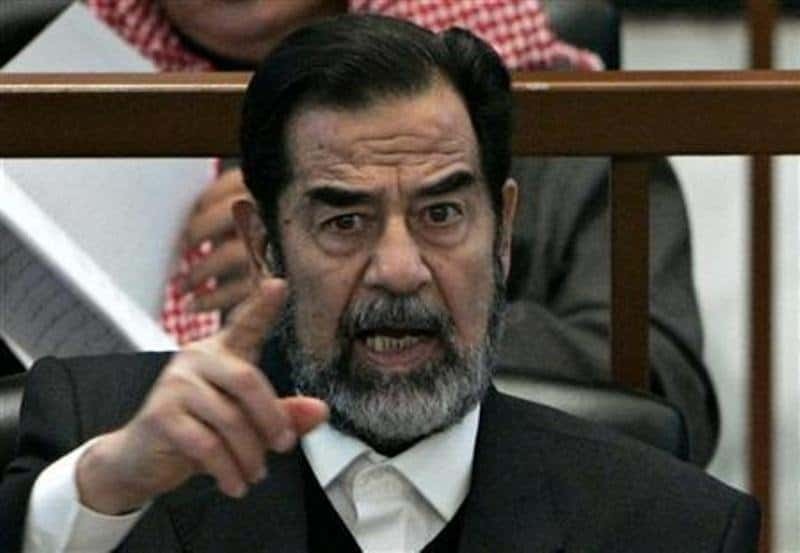 According to U.S. Senate investigation, Saddam Hussein had embezzled $21 billion on the oil for food programme. 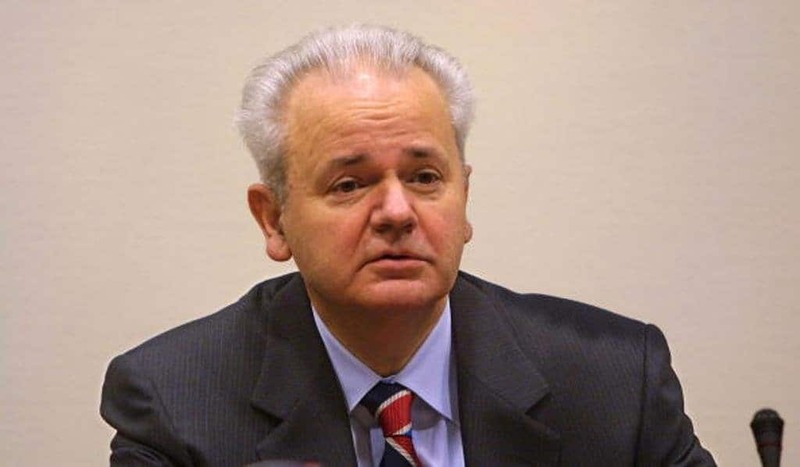 Slobodan Milosevic was Serbian president from 1989 to 1997 and president of the Federal Republic of Yugoslavia from 1997 to 2000. On 2001, he was arrested for corruption and abuse of power. Milosevic was turned over to United Nations war crimes tribunal in the Hague where he was charged with crimes against humanity and illegal use of $2.1 billion government funds. He died before the trial had ended. 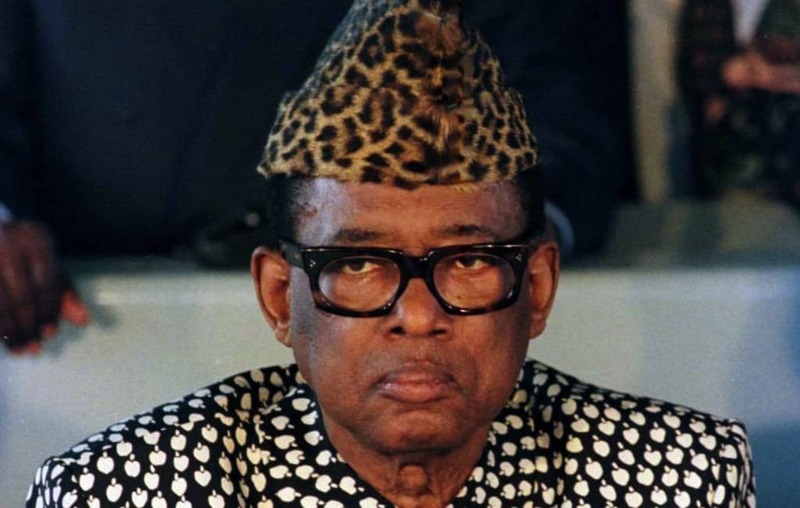 Mobutu Sese Seko had served as the president of the Republic of Congo from 1965 to 1997. While in office, he had changed the name of Congo to Zaire in 1971. During his dictatorial regime, he was known for nepotism, shopping trips to Paris and for embezzling government funds. It was reported that Seko had embezzled $4 billion to $15 billion dollars. The nation had suffered high inflation, excessive debts and currency devaluation. In 1991, unrest and economic problems had led him to share power with opposition leaders but he used the army to prevent the change. In May 1997, he was thrown out of power by rebel forces. He died in Morocco. 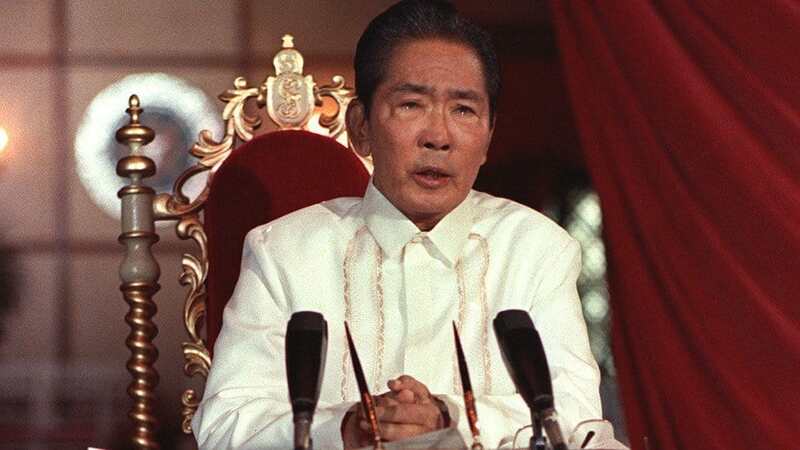 Ferdinand Marcos had served as the president of the Philippines from 1965 to 1986 before he was thrown out through people power revolution. During his dictatorship, the debt of his country had grown from $1 billion to $25 billion. He used offshore bank accounts to channel government funds to his personal accounts. Reports stated that he had stolen $5 billion to $10 billion from Philippines treasury. His ill gotten wealth was illegally obtained by the takeover of large private companies, government loans to his cronies and kickbacks from private firms. Only $4 billion was recovered from his ill gotten wealth since he died in exile in Hawaii in 1989. Mohamed Suharto was Indonesian president from 1967 to 1998. His regime was considered as the most corrupt of the 20th century. He and his family had control of private companies and charities. Suharto resigned from office after huge protests by Indonesians. Transparency International had estimated that Suharto had embezzled $15 billion to $35 billion during his 32 years in power. On January 27, 2008, he died of complications from a weak heart at age 86. 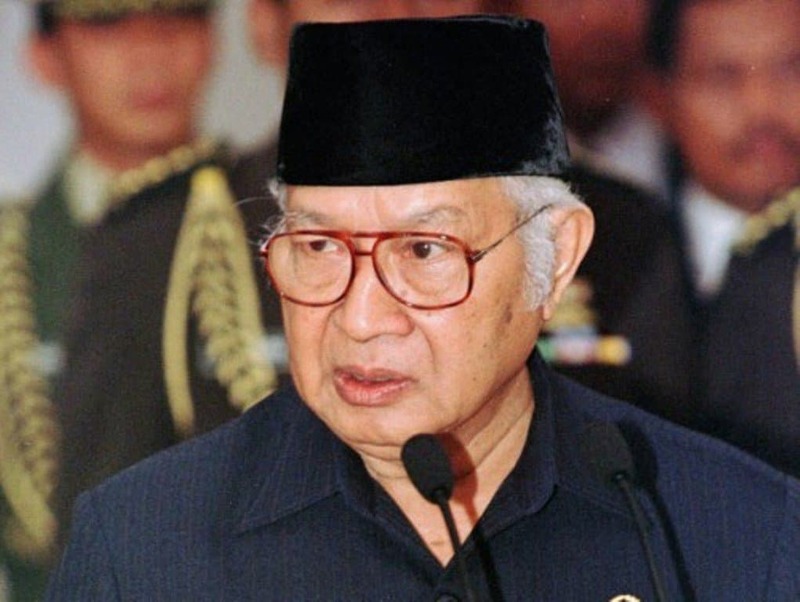 In December 2010, Indonesia’s Supreme Court had announced that it had retrieved $307 million from one of the charities established by Suharto.